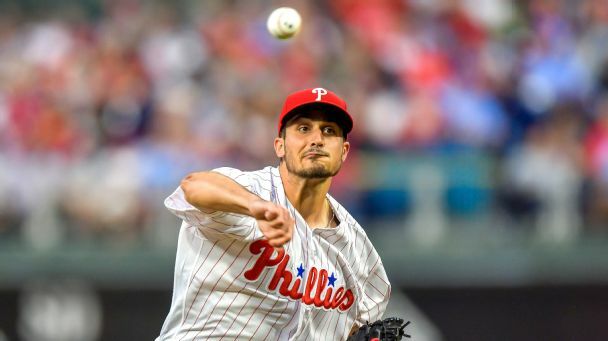 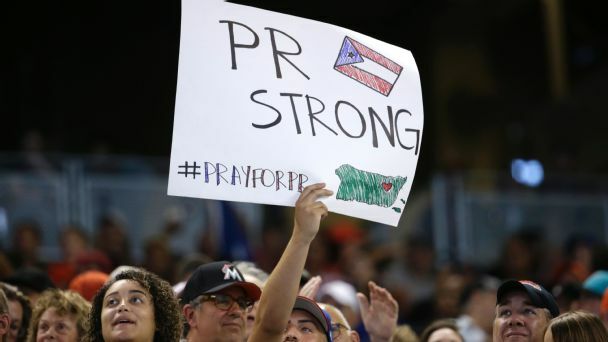 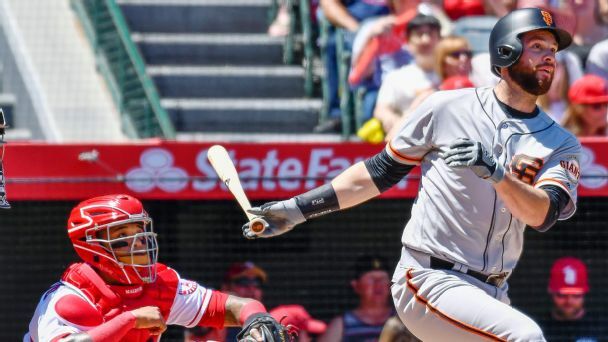 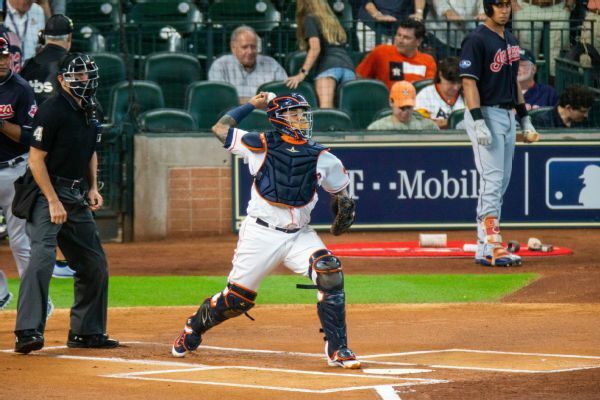 Maldonado was feeling sick pregame which caused him to be scratched from the lineup Tuesday against the White Sox, Rustin Dodd of The Athletic reports. 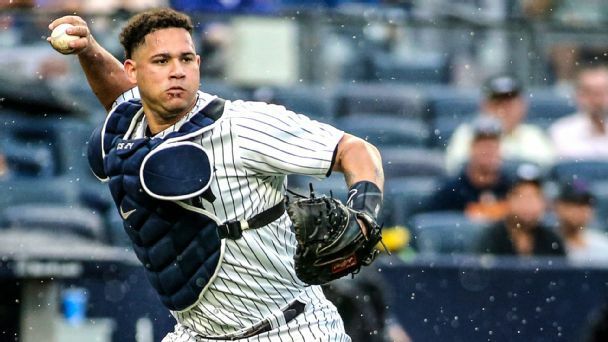 Catcher Martin Maldonado, who has agreed to a one-year contract with the Royals, sources confirm, could serve as a replacement for Salvador Perez, who underwent Tommy John surgery earlier this week. 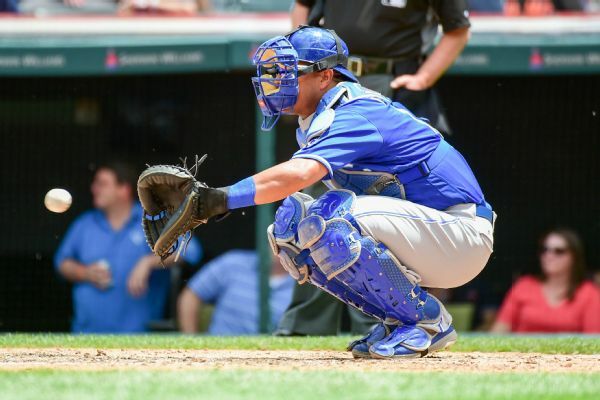 Salvador Perez, who had 27 homers and drove in 80 runs while providing a solid and calming presence behind the plate for the Royals, underwent reconstructive surgery on his right elbow. 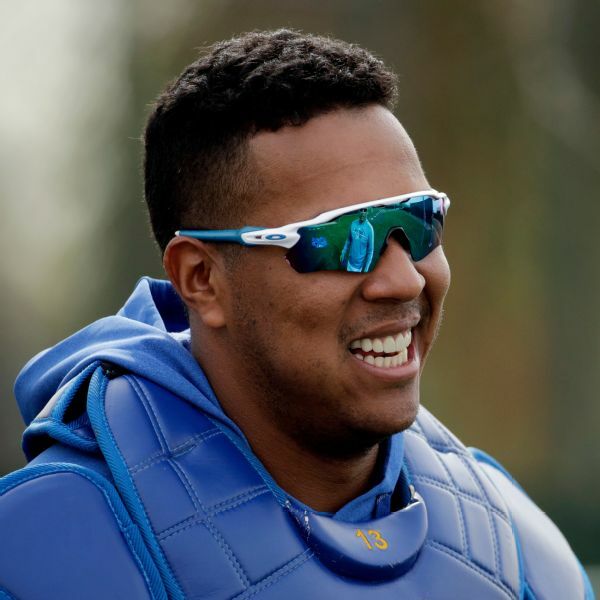 Royals catcher Salvador Perez, a six-time All-Star who had 27 home runs and 80 RBIs in 2018, will seek a second opinion from a specialist next week on his injured UCL. 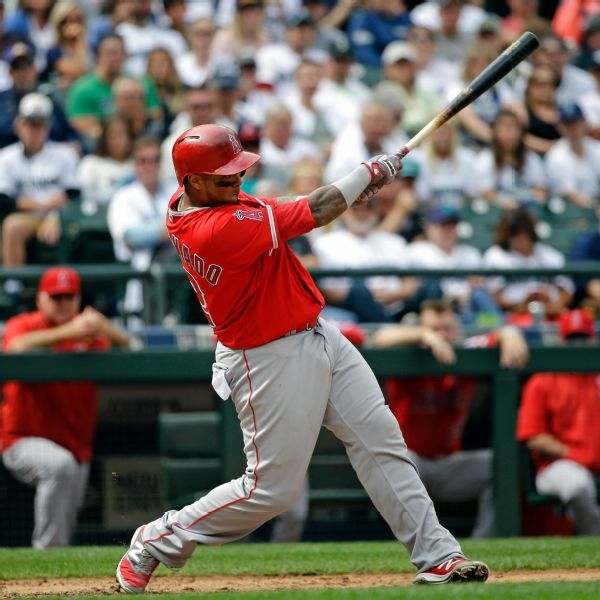 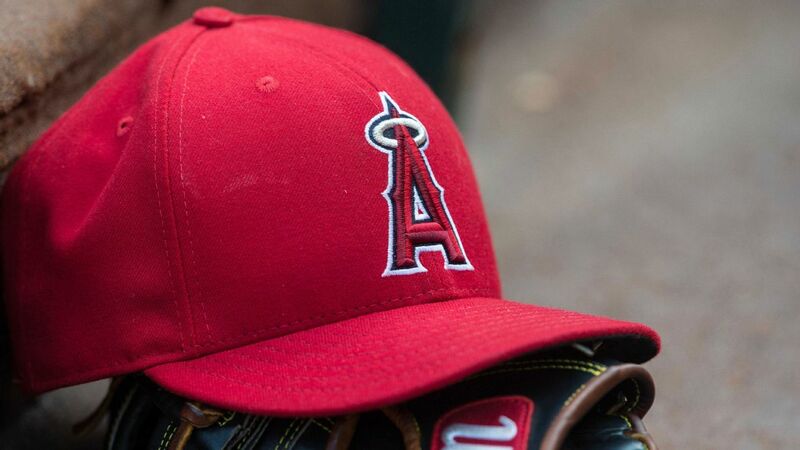 Los Angeles Angels catcher Martin Maldonado and manager Mike Scioscia were ejected from Monday's game at Detroit after Maldonado was called out on strikes in the seventh inning, and Scioscia came out to argue. 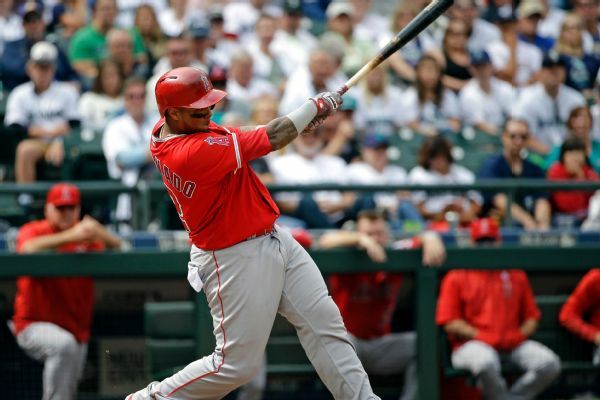 Angels catcher Rene Rivera underwent surgery to repair a torn meniscus in his right knee and is likely to be out four to six weeks.